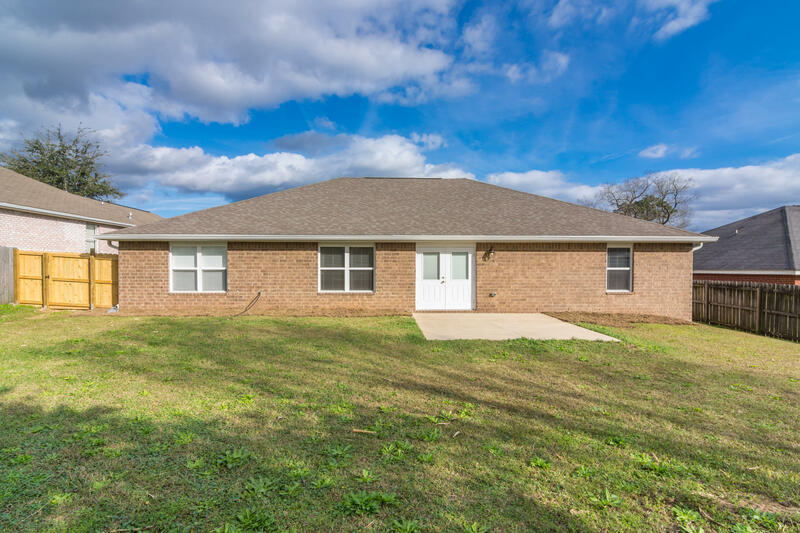 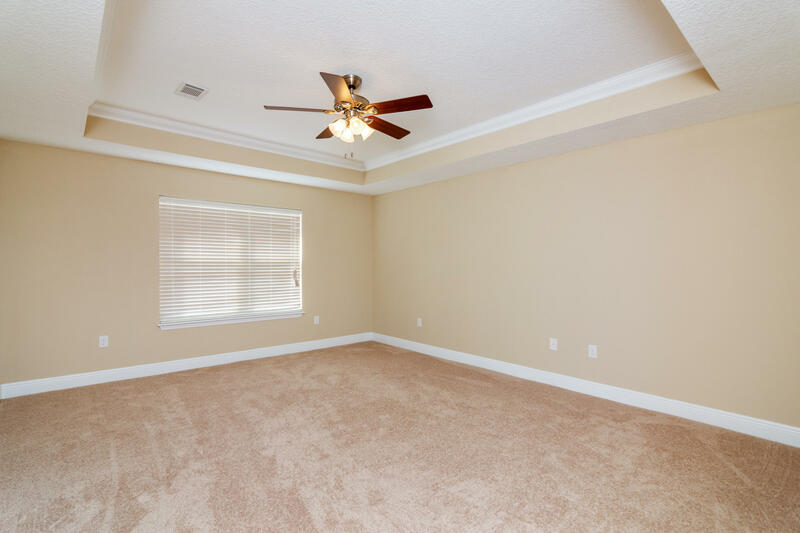 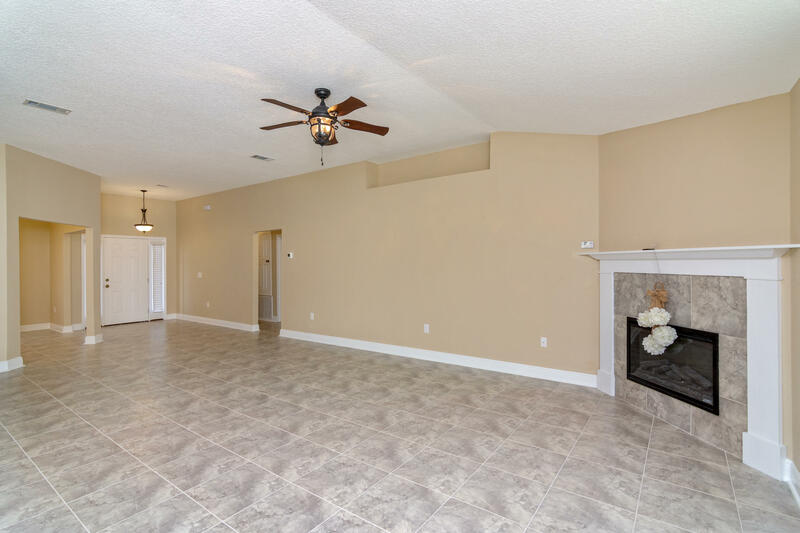 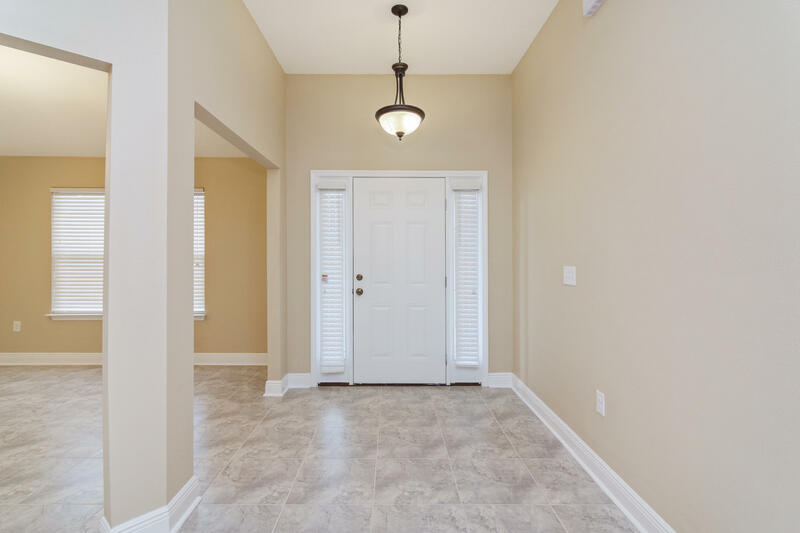 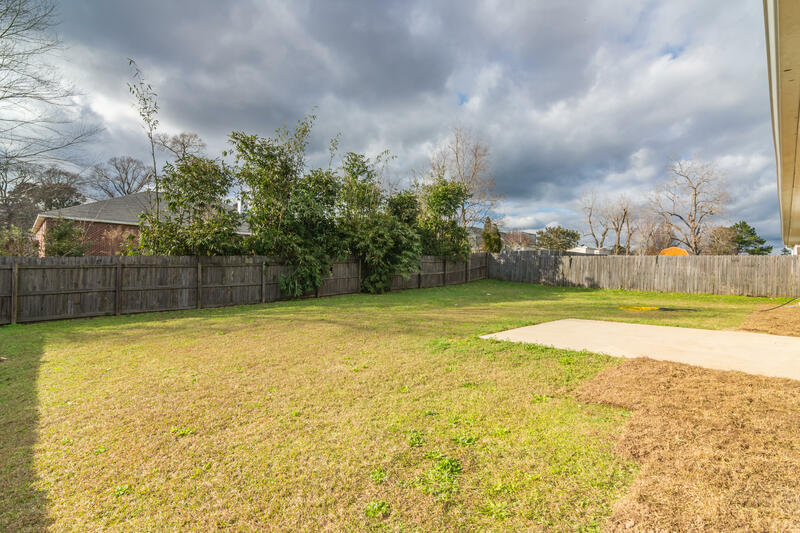 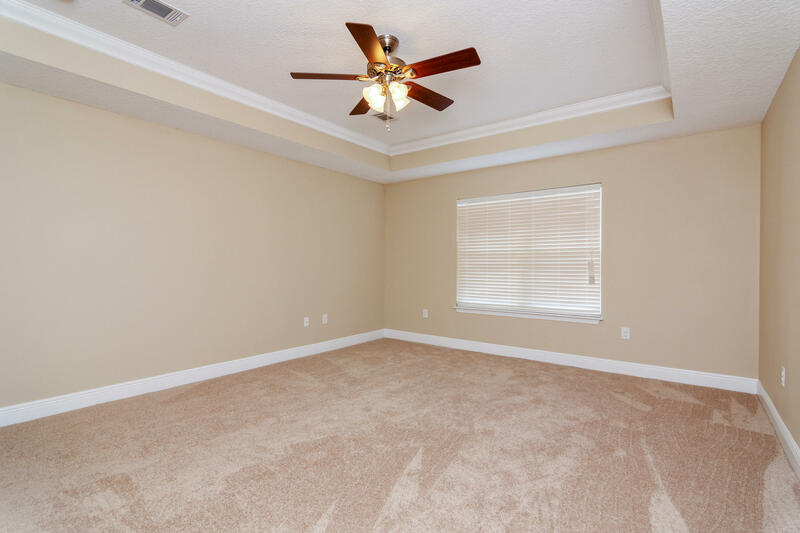 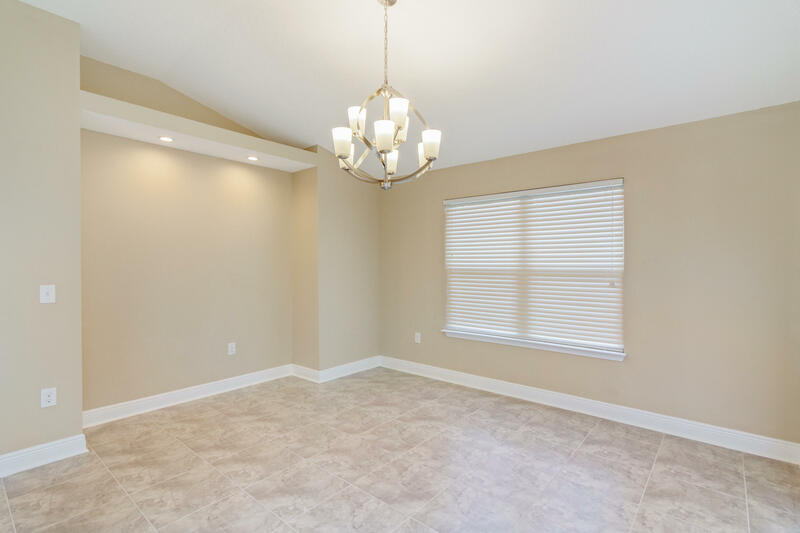 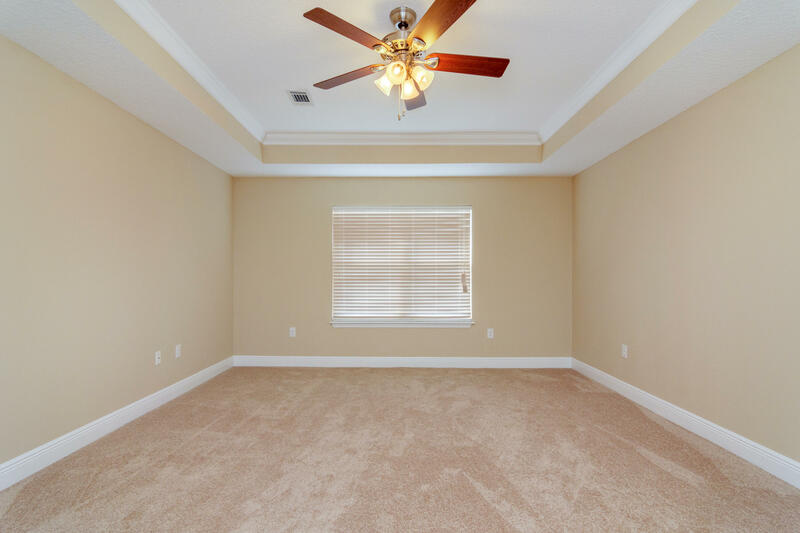 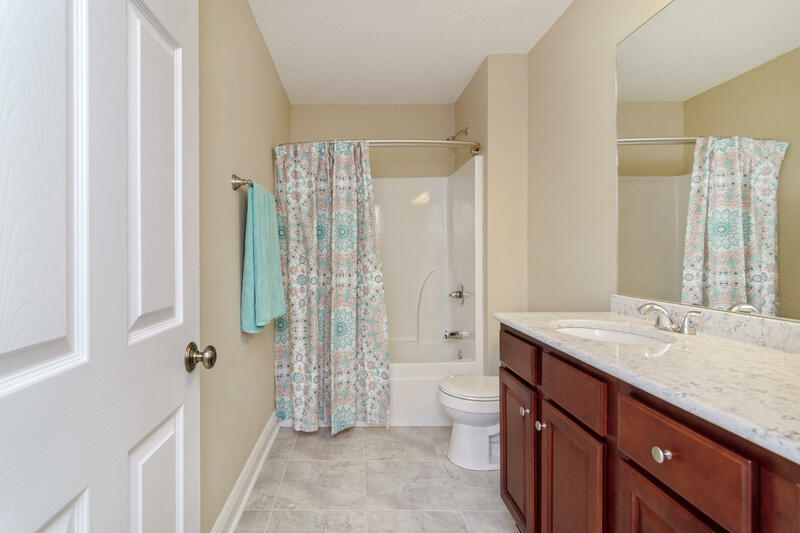 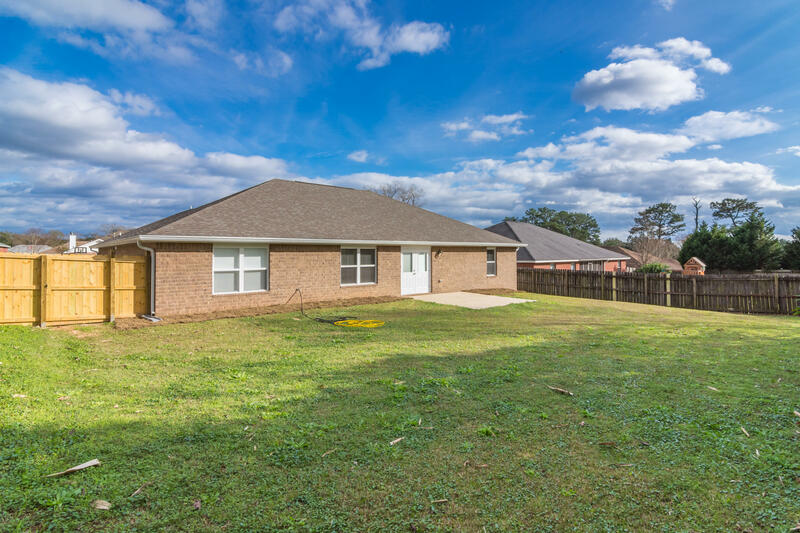 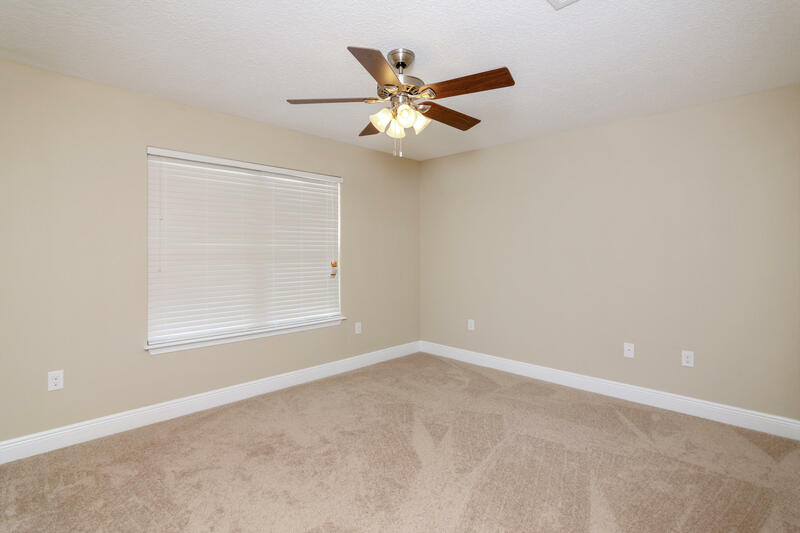 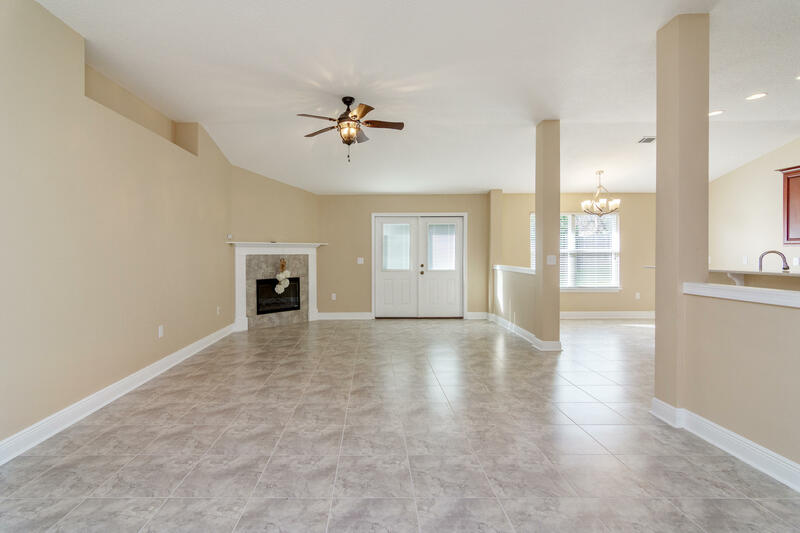 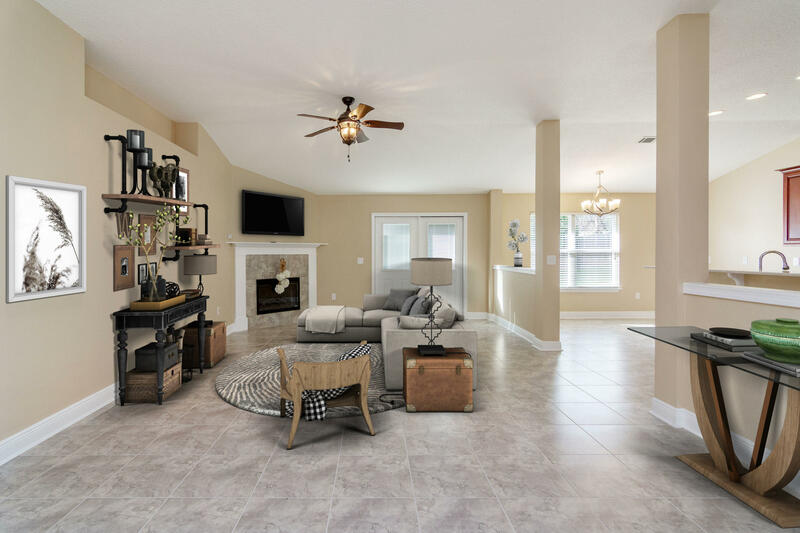 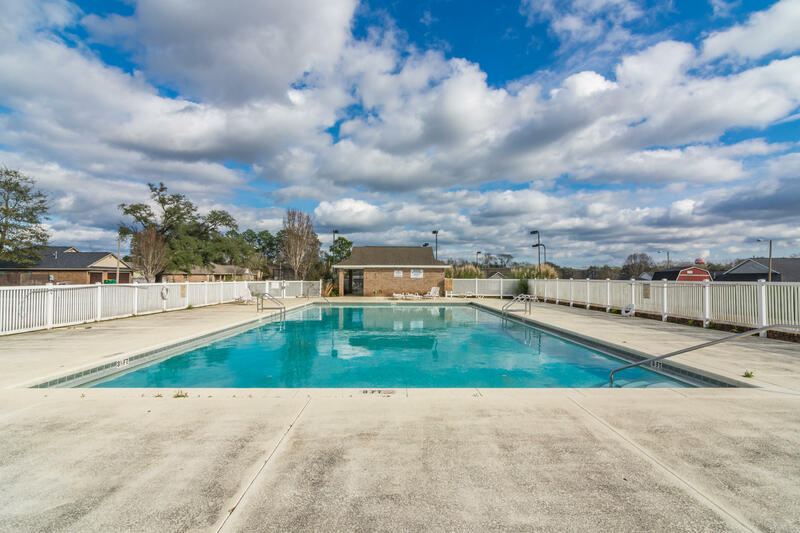 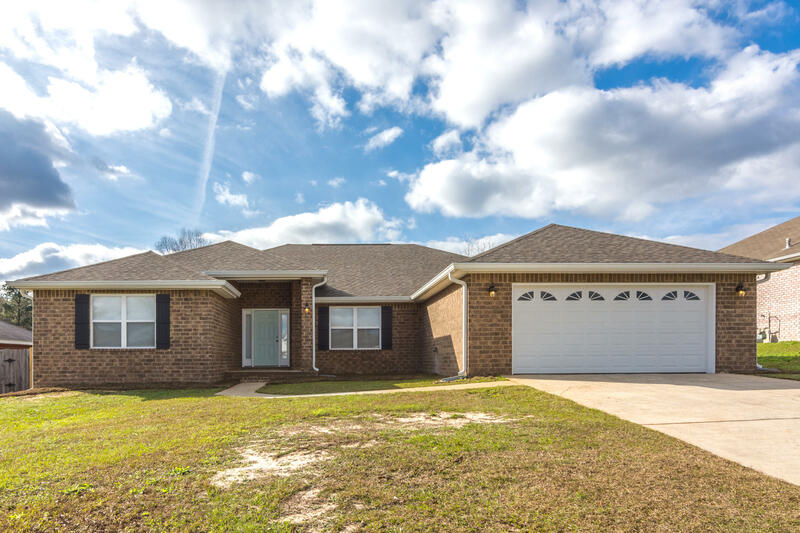 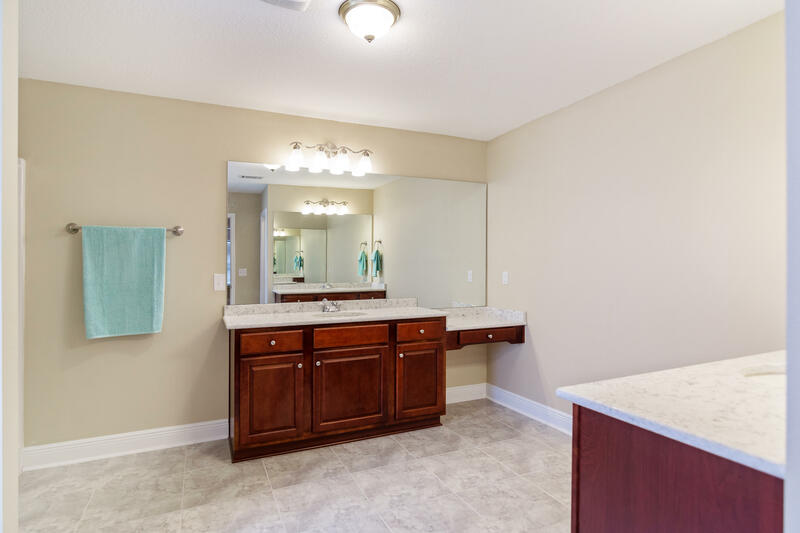 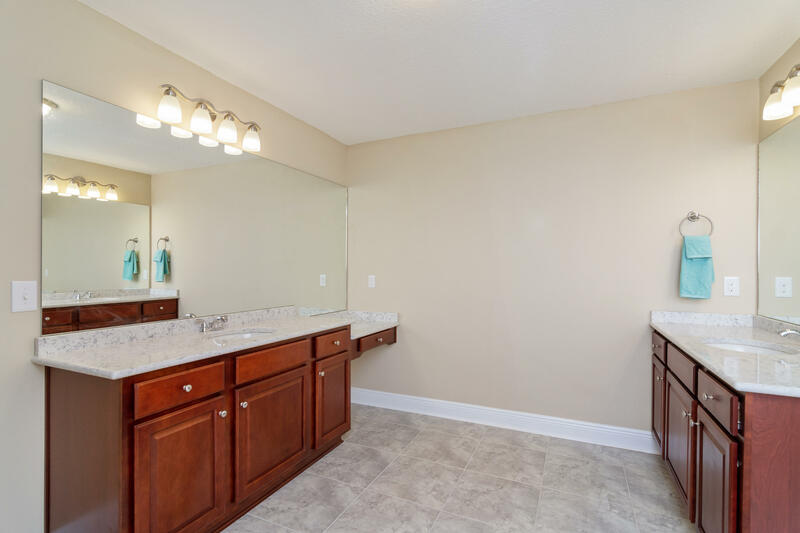 5609 Brook Drive N, Crestview, MLS# 813774: ERA American Real Estate Okaloosa Property For Sale in Northwest Florida, Schedule a Showing, Call Brandon Jordan of ERA American Real Estate Today! 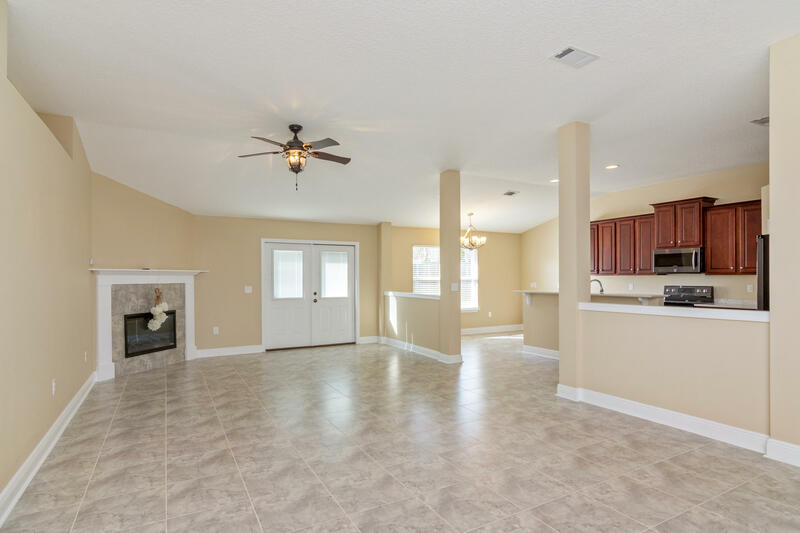 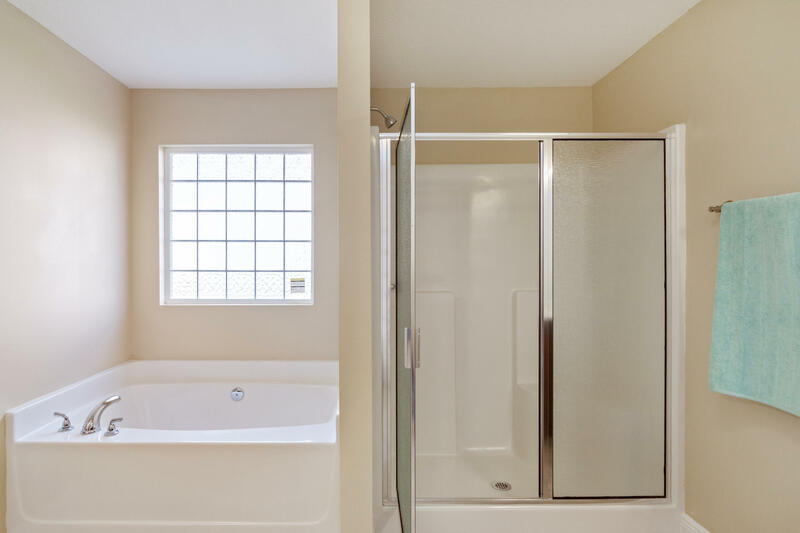 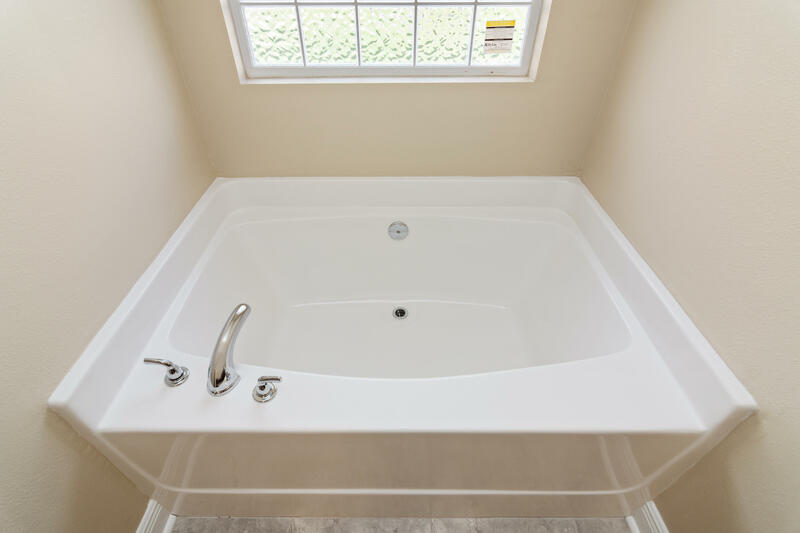 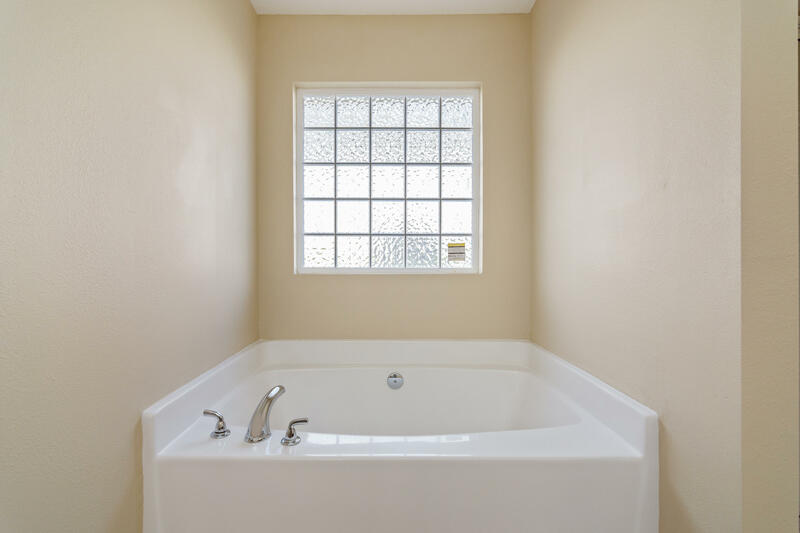 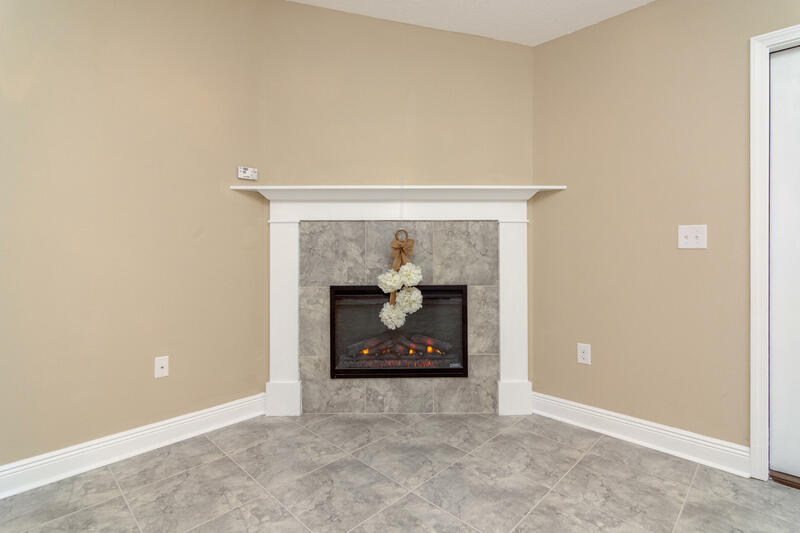 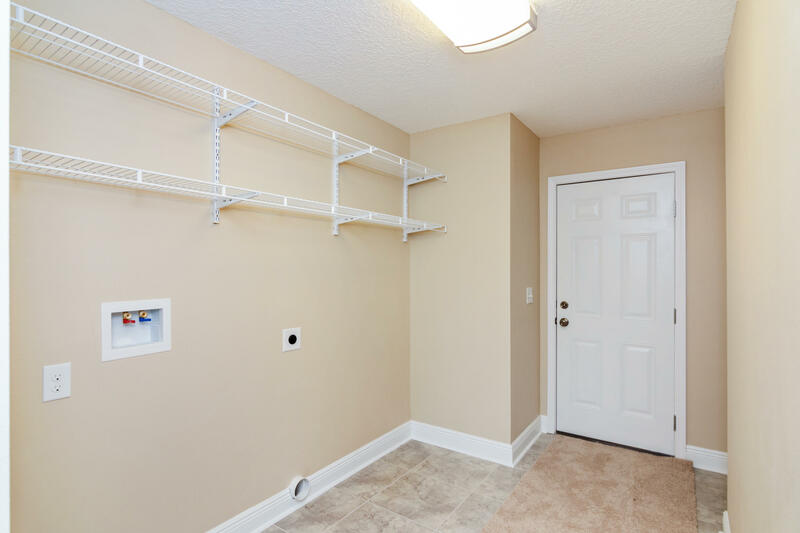 Your new home awaits you! 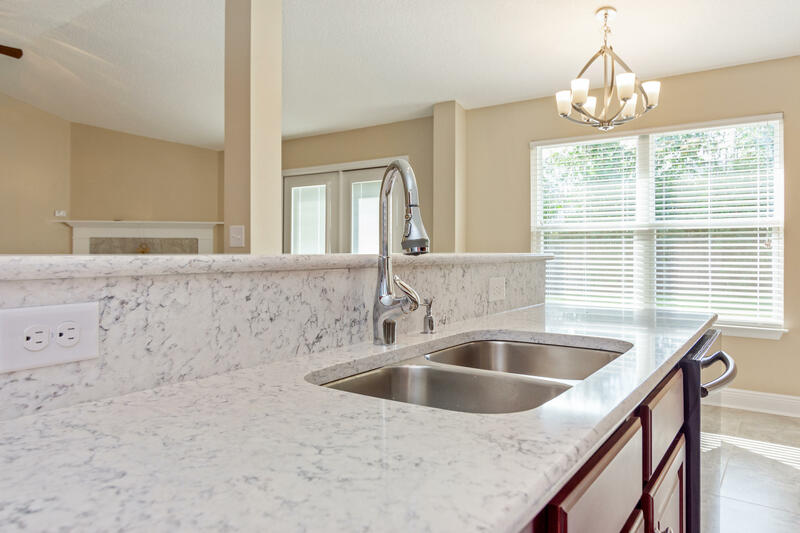 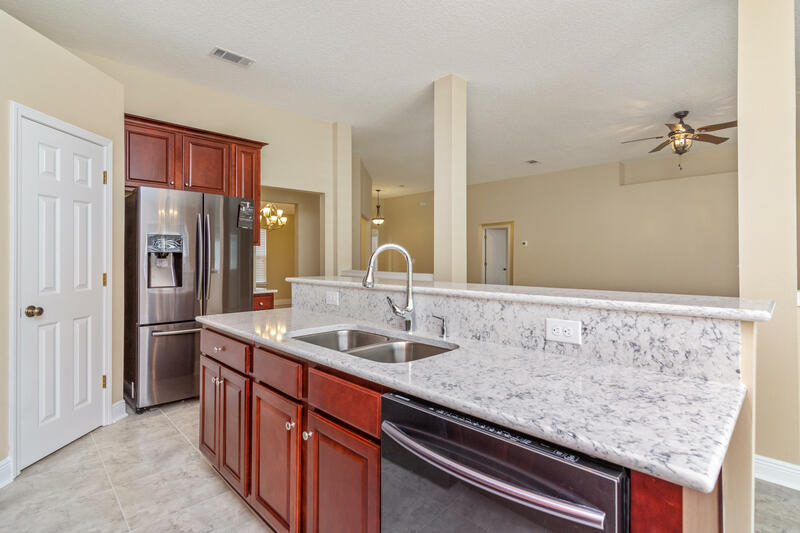 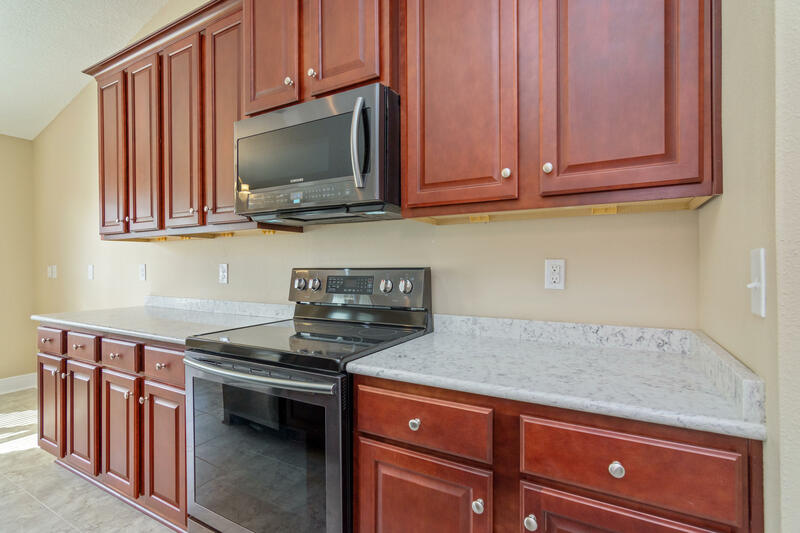 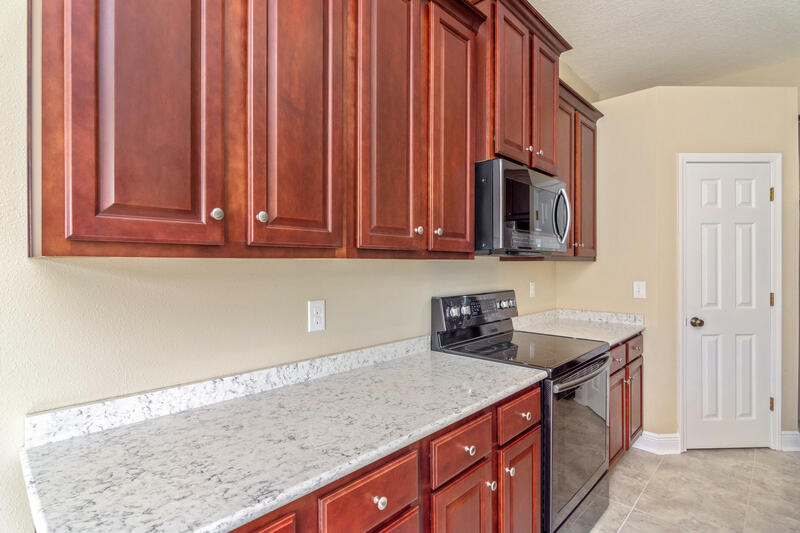 Tile floors, marble counters, black stainless appliances and tons of space. 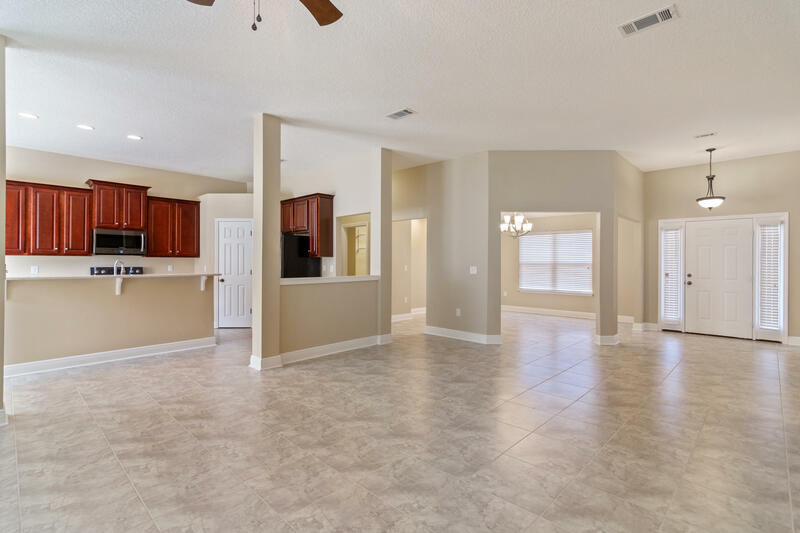 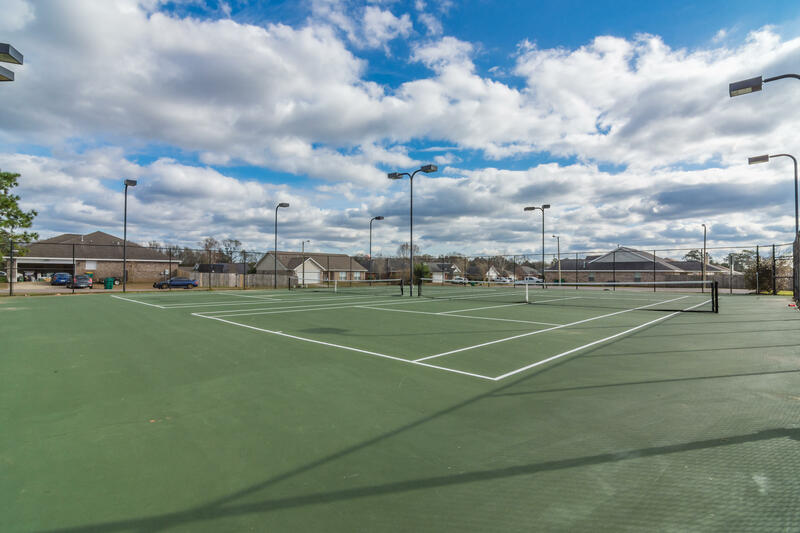 This beautiful home in Crestview`s only Tennis and Pool community is waiting on you. 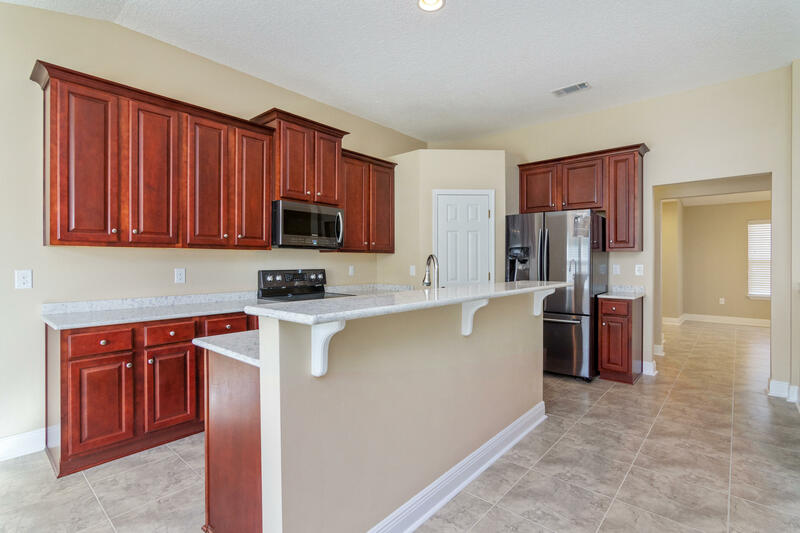 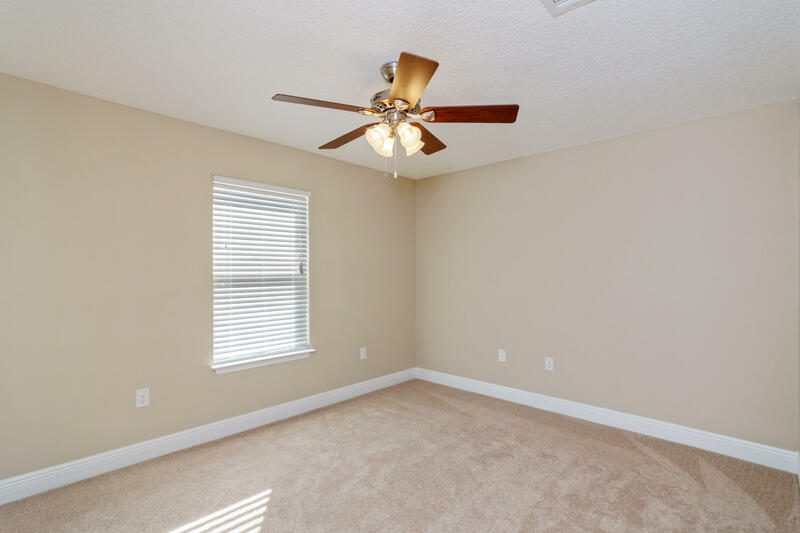 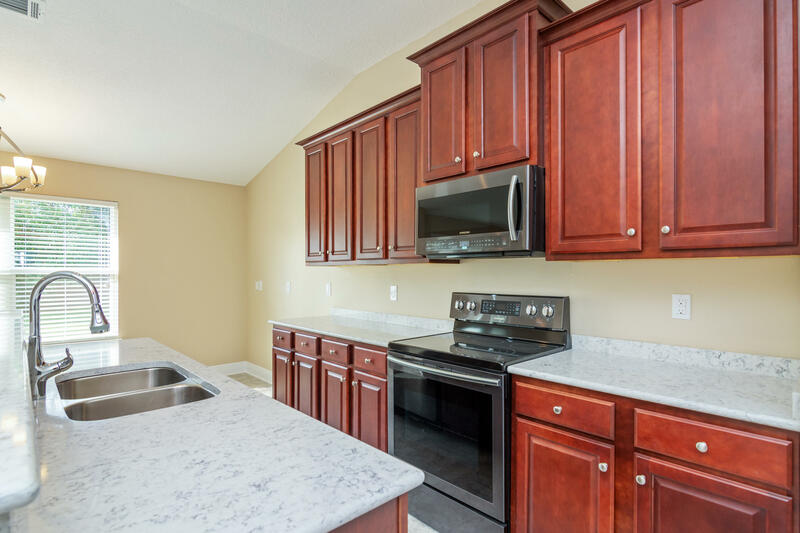 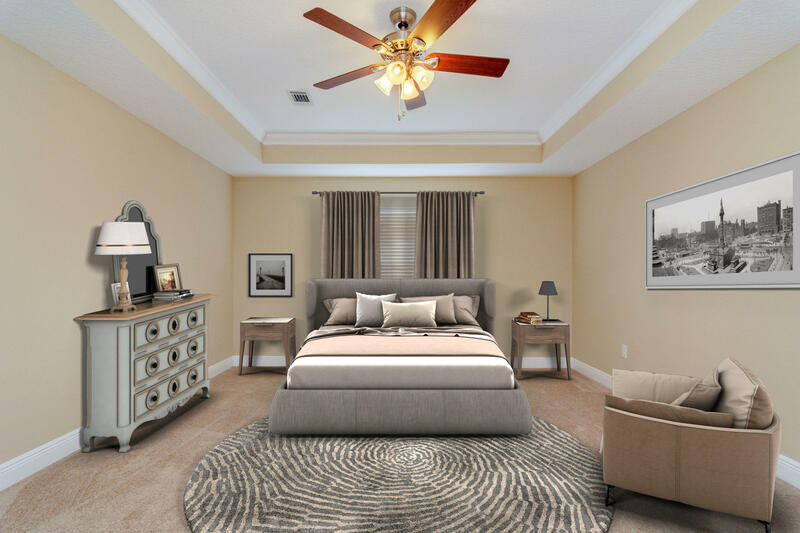 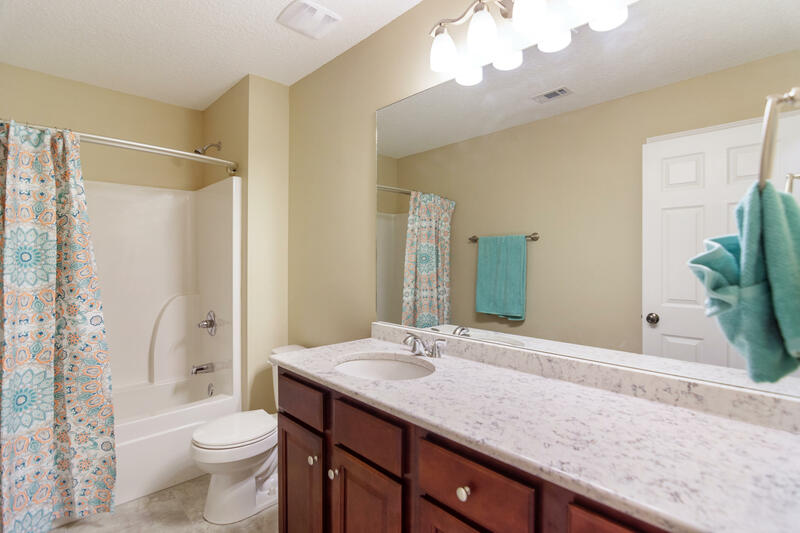 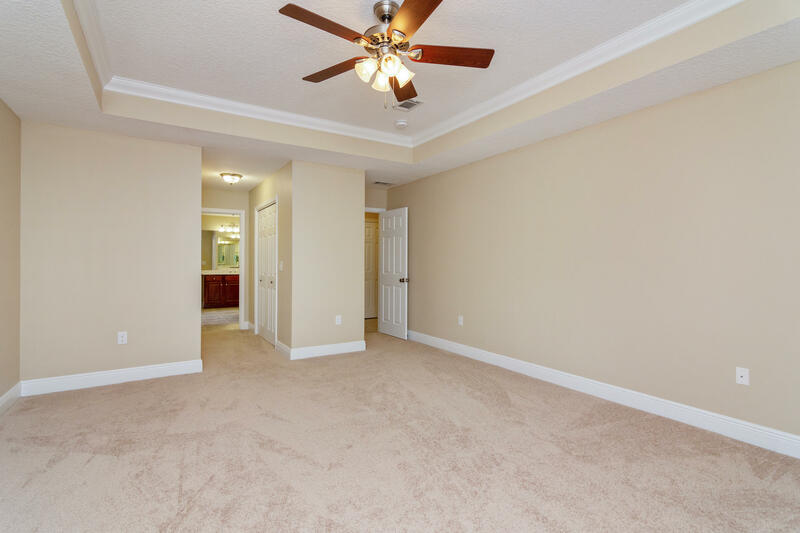 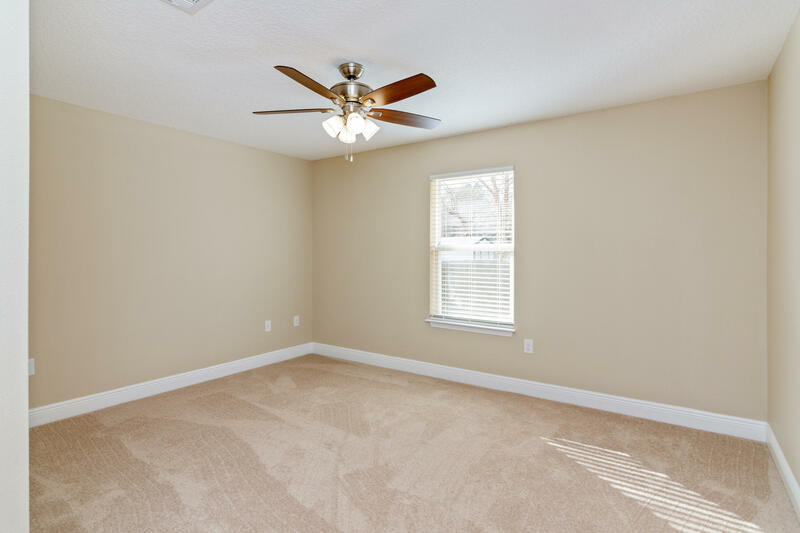 Brooke Estates is close to the new Publix, restaurants and movie theater. 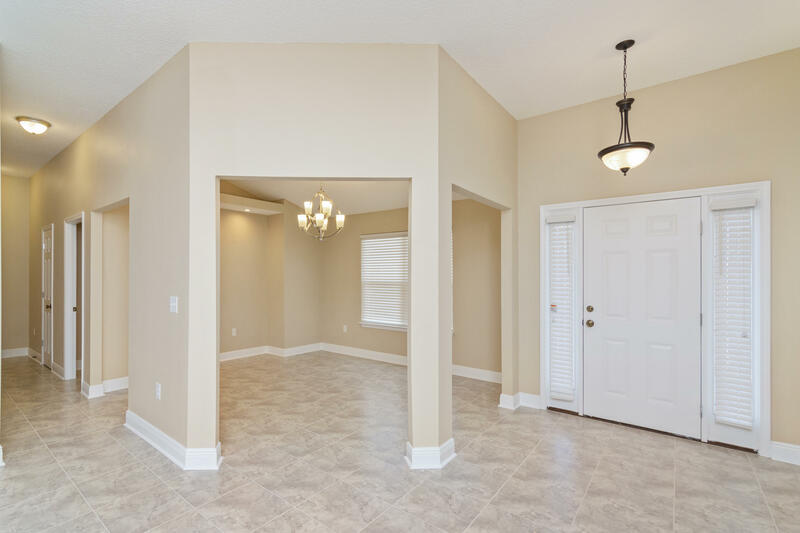 This home was rebuilt and has an effective year of 2017. 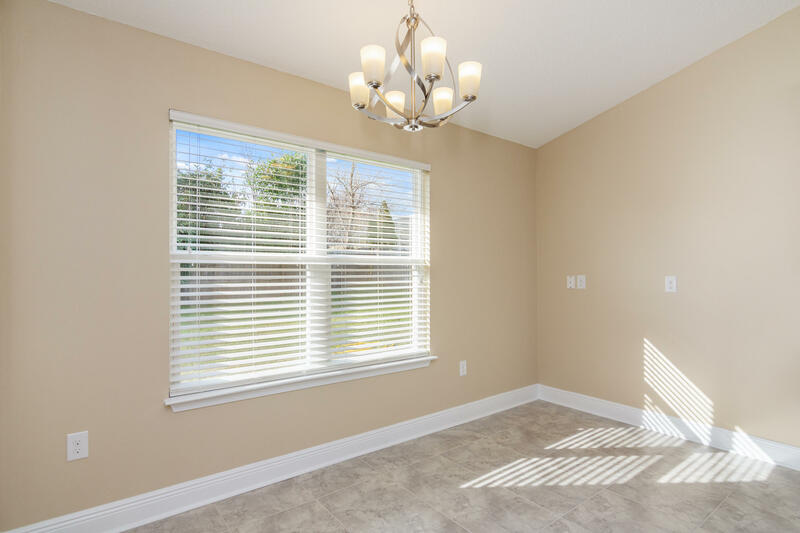 This information was last updated on 4/25/2019 11:32:58 PM.